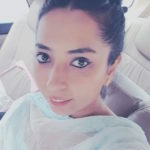 Out There Media (OTM), a mobile advertising and data monetization provider, has made a foray in the Middle East & North Africa (MENA) region. OTM has entered into a partnership with mobile operator Zain. OTM, headquartered in Vienna, Austria, is the creator of Mobucks, a proprietary technology platform that connects the global brands and agencies with the largest mobile operators to create ‘micro-targeted,’ interactive mobile advertising campaigns at scale, leveraging unique deterministic consumer data. 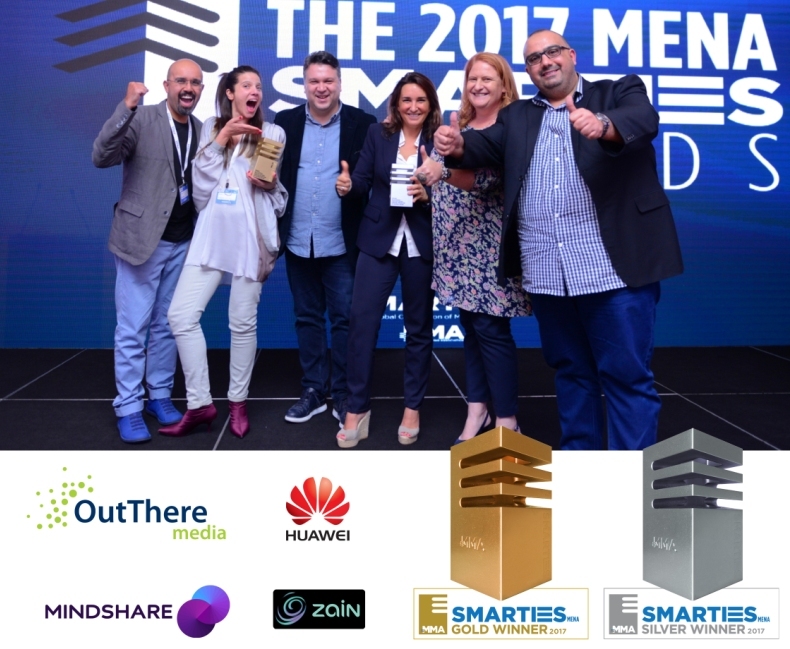 OTM’s first campaign in the region already yielded two awards – Gold and Silver – at the Mobile Marketing Association (MMA) Dubai Smarties Event for the ‘Eid Raffle’ for Huawei in Iraq in collaboration with Mindshare. This campaign has yielded results due to OTM’s ‘micro-targeting at scale approach’, which allows brands and agencies to create campaigns with an exceptionally high ROI that typically exceed market averages by up to 30 times compared to industry benchmarks. OTM currently works with the world’s largest brands, including Unilever, Coca Cola, Pepsi, and Procter & Gamble, connecting them with consumers via some of the largest mobile operators in the world through their proprietary Mobucks platform. 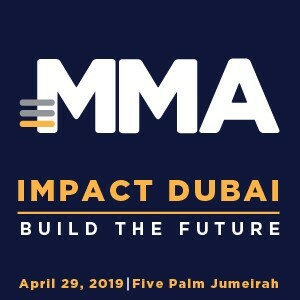 The company will begin offering agencies and brands around the world access to Middle East consumers via their platform accompanied with agreements with major mobile network operators in the region. “We are proud of our ability to deliver innovative solutions that contribute to facilitating the lives of consumers and businesses alike,” said Ali Al Zahid, CEO of Zain Iraq. “We are very excited to have won Gold and Silver Awards for our innovative campaign with our partners, producing such outstanding results,” added Harry Hexie, Marketing Director Huawei Iraq. “We are delighted to extend our excellent partnership with Out There Media into the MENA region and are looking forward to many more success stories like our award-winning Huawei campaign,” said TJ Lightwala, Head of FAST and Performance, Mindshare MENA. “We are thrilled to announce our expansion into the MENA region and the incredible opportunity it provides not only for our brand and agency partners, but also the potential for mobile operators in the region to create additional revenue sources and build customer loyalty. We look forward to building an all-star team in our Dubai offices to help grow our business in the region,” commented Kerstin Trikalitis, CEO of Out There Media.